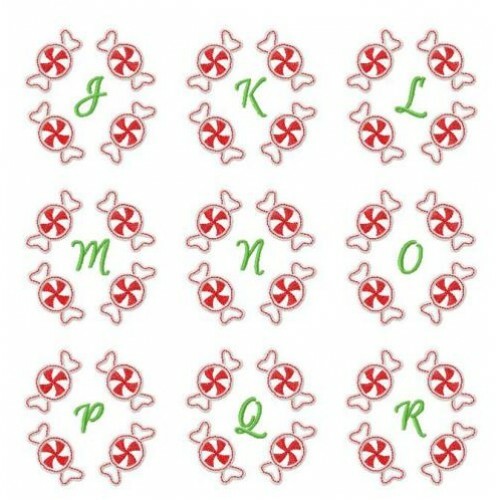 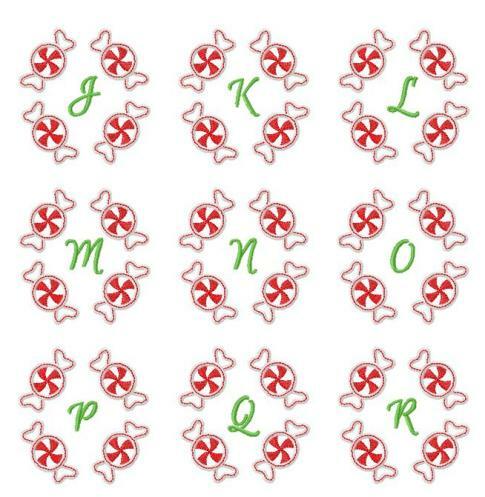 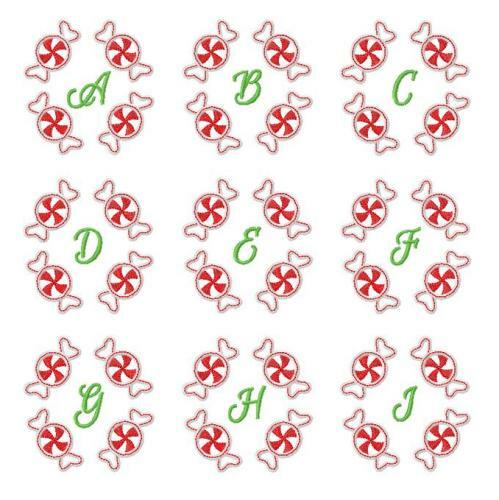 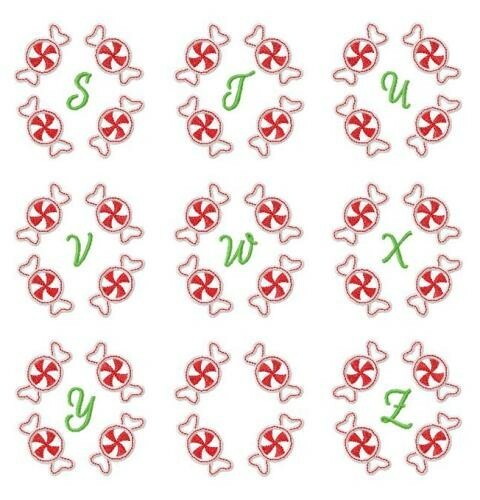 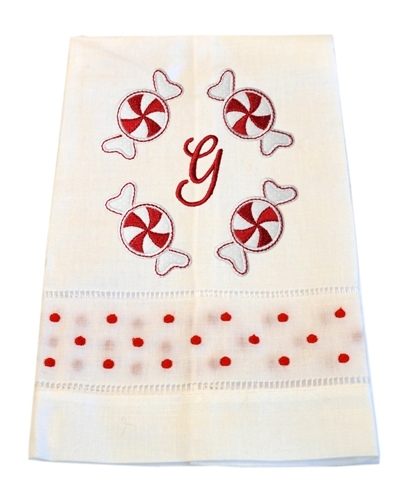 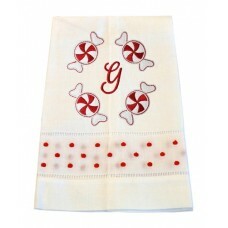 Update your Christmas table or kitchen using these pretty monograms for personalizing napkins, placemats, towels or table runners. 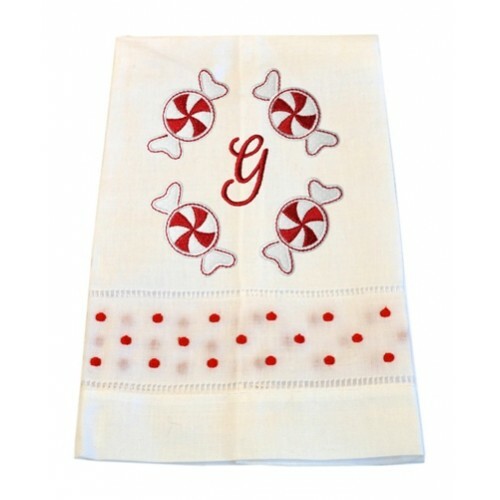 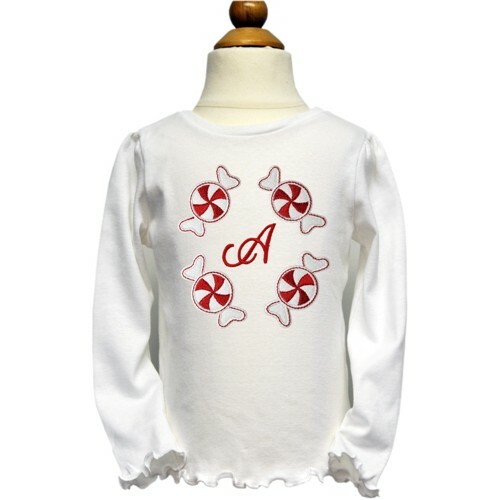 DESIGN IDEA Add a matching name below the monogram using Perfection Font for the perfect 'matchy match' design! 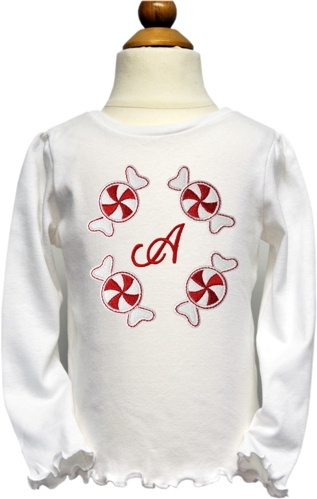 Link to Perfection Font is in related products tab at top of page.